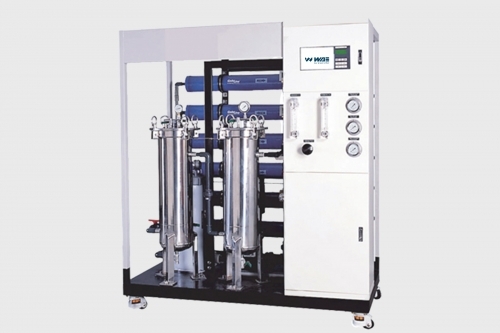 Robusto series reverse osmosis systems are designed for a variety of industrial applications requiring high quality equipment with a fast delivery and competitive price. These pre-engineered, pre-assembled and factory tested units minimize installation and start-up time. With simple utility connections and easy to set up controls, the unit is ready for quick on-line service.